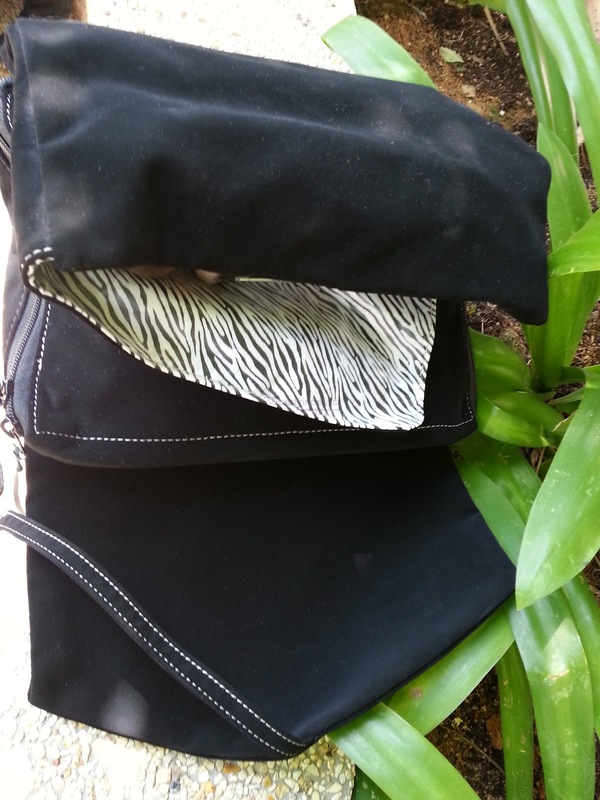 This is a GIVEAWAY and Review post on my Hold me Bag. 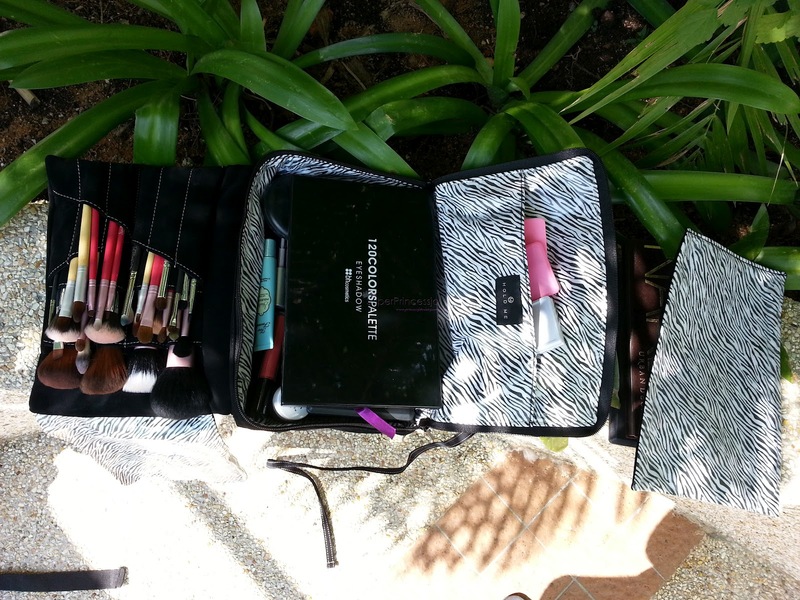 Many compartments to fit any makeup shape and size. A perfect bag for organizing any shape and size makeup cosmetics and carry to events easily. PRICE: USD 79. (INR approx 4,345) , though I feel the prize is little expensive for this bag. This is a makeup organizer cosmetic bag that's fits a lot of makeup and any size of makeup without any hassle. 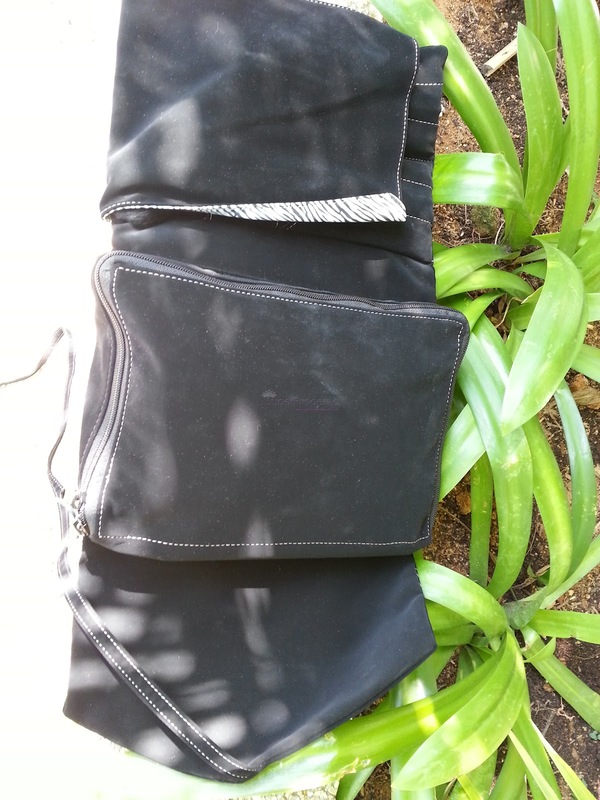 Can be tied with the knot wrap around tie easily so do not worry about closing the bag. Fits well in travel size suitcases and does not take a lot of space. 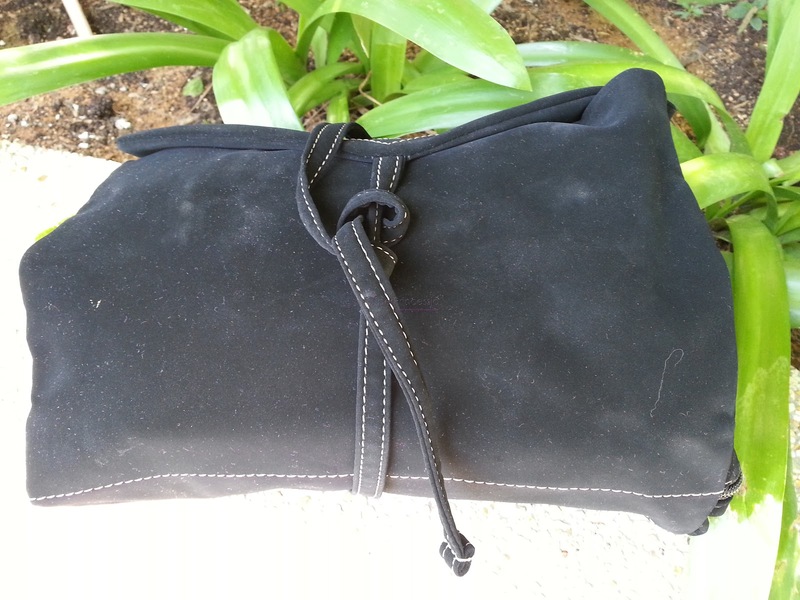 The bag has visible suede outside and it looks great. 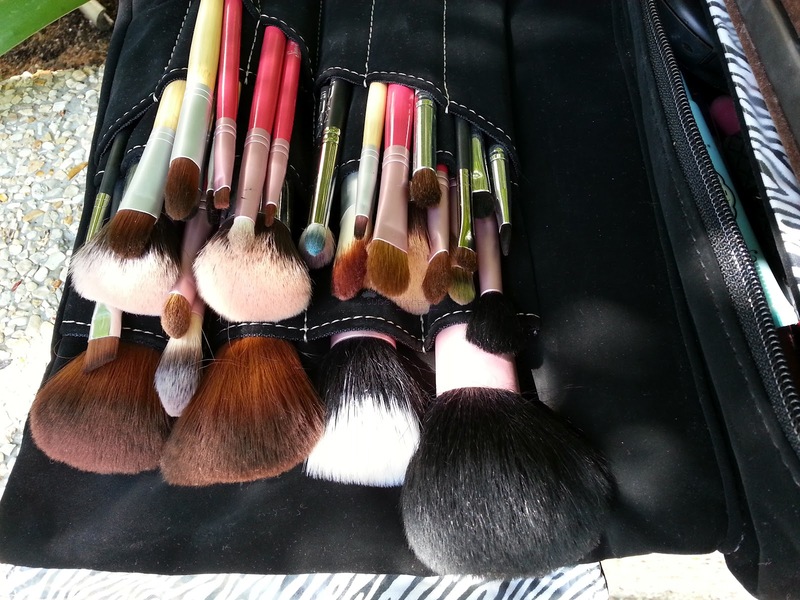 There are separate pockets to carry a lot of make up brushes. it fits all my makeup brushes. 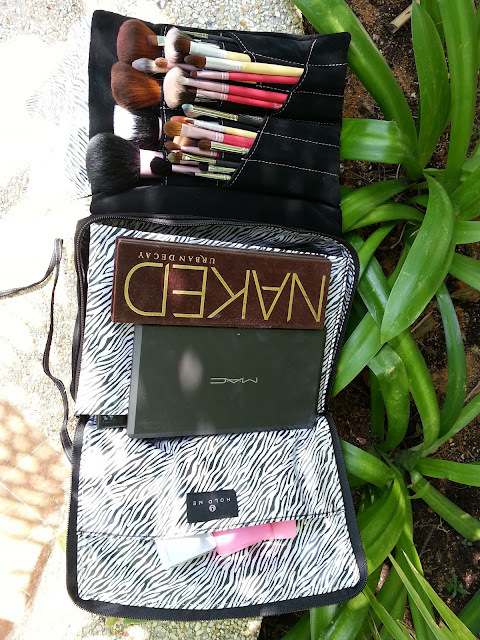 The separate pockets for cosmetic palettes and individual makeup products. 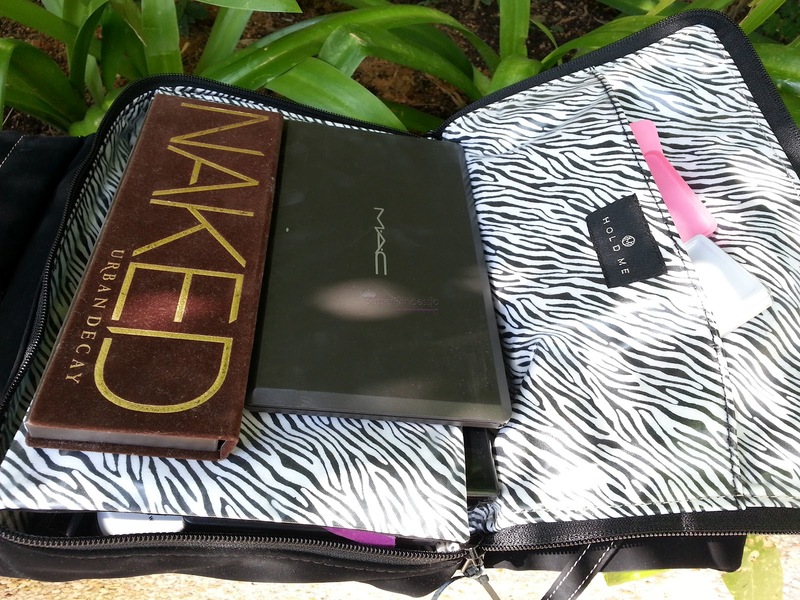 perfect for travel and for makeup artists. Even though the prize is expensive but in long run I have used this bag back to back from past 9-10 months regularly and it pays off the prize as its very easy to carry and doesn't occupy a lot of space and it carries a lot of makeup cosmetics stuff . This Giveaway in open Internationally on MY Youtube Channel HERE. Any one can enter to win. 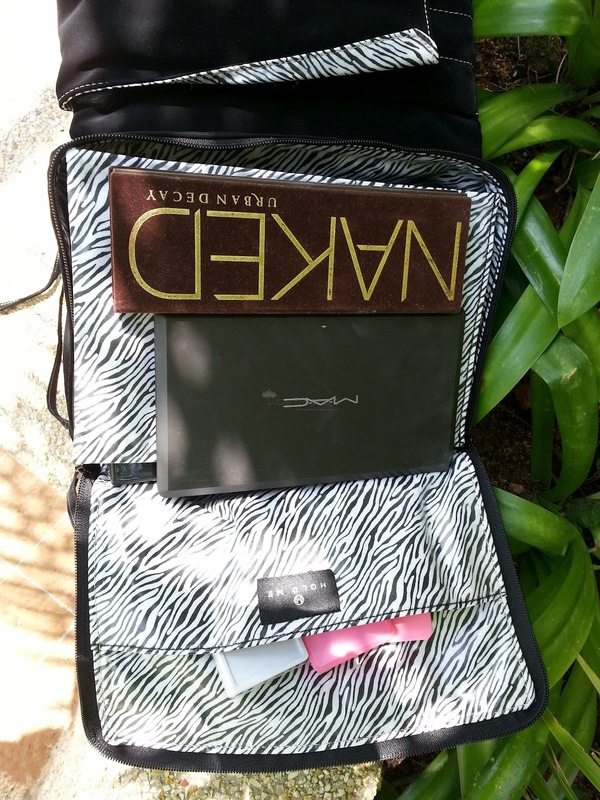 The Hold me makeup giveaway bag will be shipped to you anywhere in the world. Open giveaway is for 1 month. 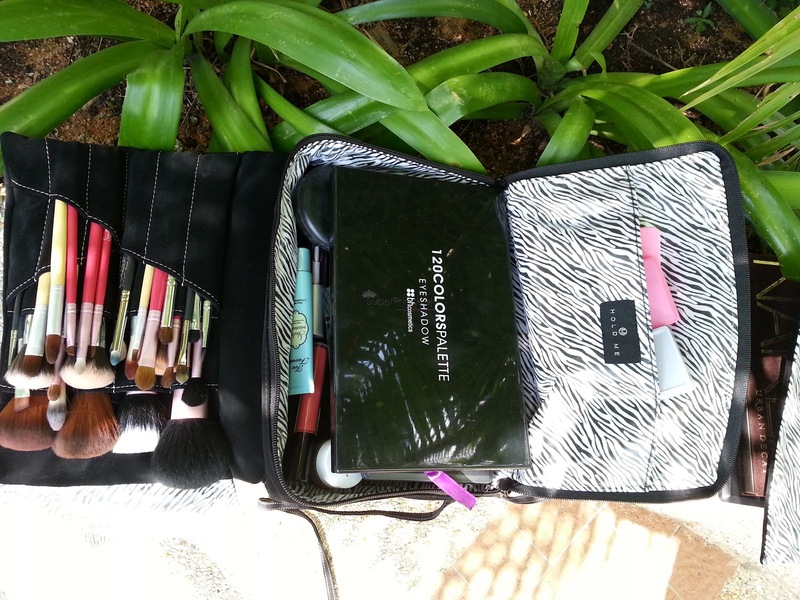 Makeup bag hold me bag organizer is free for you. ** Comment below this video " why you want to win" this "open giveaway" "Hold me bag"
You can enter as many times but make sure to post new comment each time. **Share this Video on Facebook and Twitter. There will be one winner for this open International giveaway. The winner will be announced on this channel in another video. 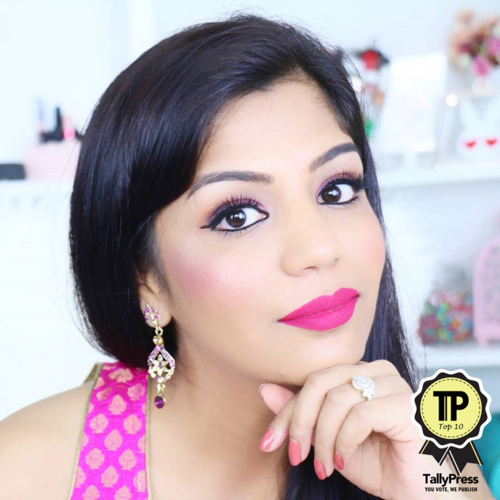 Also I am starting the "GIVEAWAY SEASON ON THIS CHANNEL" so there will be back to back international "free makeup giveaways" for my lovely subscribers who have always supported me and I will post all the Giveaway Videos one after another. "URBAN DECAY NAKED PALLET 2 GIVEAWAY"
"TOO FACED MAKEUP KIT FOR STARTERS GIVEAWAY"
So enjoy and participate/ enter the open giveaways on my channel and have fun. I hope you enjoy the giveaway season as much as I do. Thankyou all for your love and support. 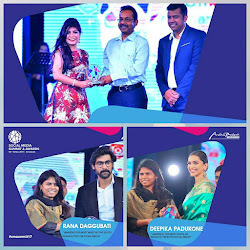 I am glad I am hosting these giveaways as a "THANKYOU" for you guys.